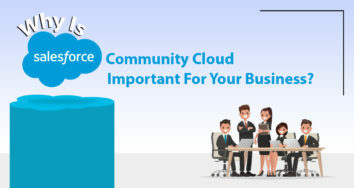 Why is Salesforce Community Cloud Important for Your Business? Salesforce is the pioneer CRM today in the IT marketplace that helps you in identifying the present and future business problems and gives a one-stop solution for all your business needs. For this purpose, Salesforce has launched multiple clouds too and one of the popular offerings is Salesforce Community Cloud. This blog post is dedicated to the awesomeness of Community cloud and why it is so vital for businesses. You can use Salesforce clouds together or independently based on business targets or needs. A few months back, we all were struggling with understanding the benefits of Salesforce cloud and today we are in a much better position to give an opinion for the same. First of all, we will discuss the Salesforce Community Cloud basics, its benefits, and a complete range of features too. Why You Need a Salesforce community cloud for your business? What are the features of the Salesforce community Cloud? Let us dive deep into the topic and discuss each of the sub-categories one by one ………. Before we discuss on Salesforce Clouds, let us first discuss what is community Cloud? Community cloud was discovered to help developers keeping track of their work and relationships with customers. However, this was a communication channel to interact with customers effectively and started sharing more relevant stuff with customers related to the business. Earlier this was not automated. Now take an example, where one business has a million customers and millions of requests a month. So, how the things would be managed if they are not automated? How can we manage the access? How can we authenticate the customers? How to set permissions to limit the accesses? And most importantly how can we give access to a million of customers without creating a million users in SDFC? 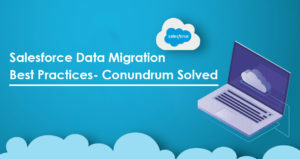 All these problems were addressed effectively by Salesforce Community Cloud where developers can create a community of users who can access the data stored on the cloud. This is more than the amazing choice of sharing information, collaborating on tasks or projects, and communicating with users in a more personalized manner. According to experts, the Salesforce community cloud offers the following benefits to the businesses. It has the capability to drive more sales for your business by connecting employees together from different branches, within your distributors, suppliers, or resellers. It has the capability to provide world-class services by connecting customers together and giving replies to each of their queries. Further, it can manage the social listening, content, workflows altogether at one place only. However, the actual use can vary based on your business needs and requirements but it definitely makes the connections management easier without creating any expensive users. This is only your imagination that could limit the benefits otherwise its uses are just the endless. 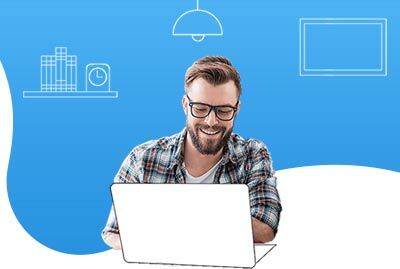 Let us further discuss some of the popular features of the Salesforce Community cloud that makes it even more popular in the modern world. The features of the community cloud are plenty but we will focus some meaningful facts that could make your business even more robust and result-driven too. With Salesforce Communities, you can always create ID and passwords, or access for users. However, instead of giving manual access, this would be just great leveraging a single sign-on feature. Salesforce can be integrated into various social platforms too like Google, Twitter, LinkedIn, or Facebook etc. Salesforce offers a plenty of customized templates based on your business category and services. You have the flexibility to pick any one of them and add VisualForce pages to give a new life to community portals. In the Salesforce community cloud, there is one feature where you can check the reputation of an existing member. You can check the rating of every post and points are assigned accordingly. The points start from 1 and it may go up to 20 for the high reputed member. You have the flexibility to share information stored in objects and other files, documents, or attachments with users. With Salesforce Communities, the access is also granted to Salesforce knowledge files and chatter files. This is clear from the discussion why Salesforce is vital for your business and this is only your imagination that could limit the benefits of the platform. 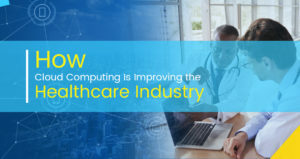 It has opened the doors for innovation, successful implementation, richer enhancements, and more advanced features that help you in reaping the maximum benefits of the platform. Yes, the platform is just getting better and more innovative with the passage of time. 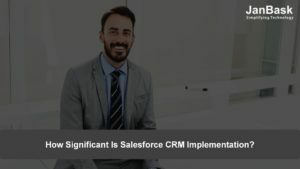 How Significant Is Salesforce CRM Implementation?